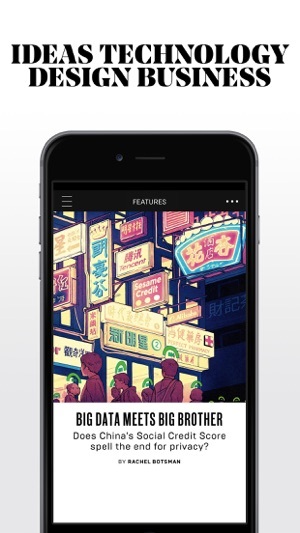 WIRED is the magazine for smart, intellectually curious people who need and want to know what's next - technology, ideas, design, culture, business, politics and much more. 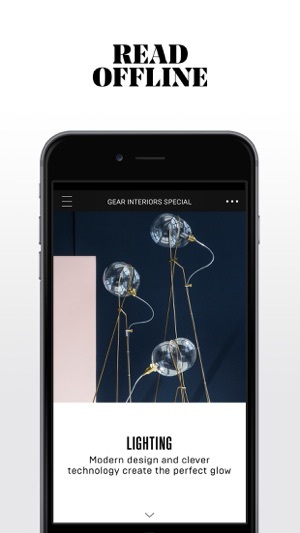 WIRED's award-winning app allows you to explore compelling content alongside beautiful design and photography. Disappointing for a tech-oriented publication. This magazine is addictive. They make science and technology entertaining and impart valuable information at the same time. I will be a subscriber for many more years. 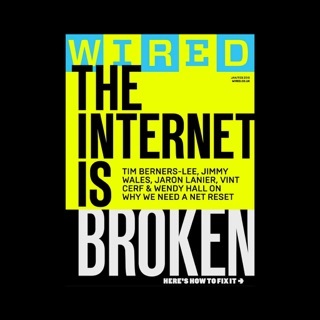 Wired is inclusive of current tech trends and future possibilities in tech applications. The editorial is spot on with articles of interest to a general tech and non tech audience. Great publication!